The Graduale Romanum is a Gregorian chant book for choirs that presents the official chants to be sung at Mass for each day of the Church year. 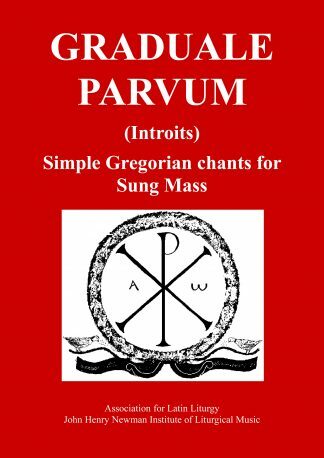 This rare edition is the standard music reference for Masses celebrated in the extraordinary form of the Roman Rite, according to the 1962 Missale Romanum. 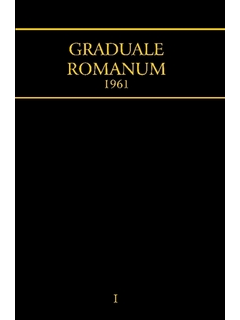 It brings back in print the 1961 Graduale, which includes Pius XII’s Holy Week reforms of 1955. 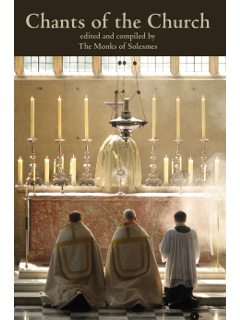 This edition is volume one of a two-volume set, and it contains the Propers for the Seasons of the full Church year. 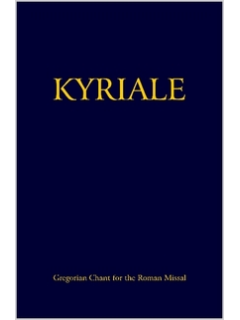 The introductory matter has been moved to the end of Volume II, which contains the index.